Creative Avenues of Design Inc.
Trends may change, good taste remains constant. 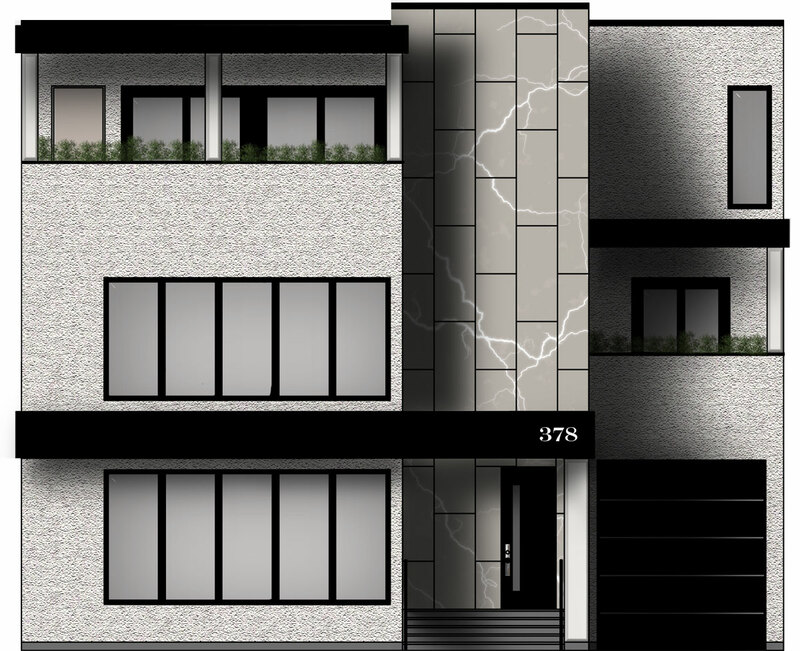 from space planning and colour consultation to complete renovation, contracting and custom construction. 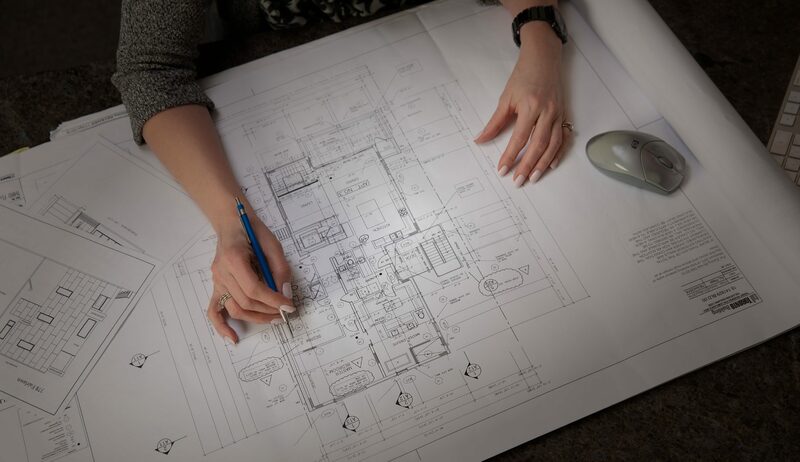 Whether you’re looking for that special piece to accent your living room or you’re building from the ground up, we’ll create or work with your floor plans to design the living or working space that reflects your individual style. Practical European sensibilities –reflected in her talent for designing functional and imaginative floor plans. With refined, discerning taste and very high standards for quality and workmanship, Alyce has a solution driven approach to implementing her designs with a very talented team of contractors and trades. Every Interior must reflect the individuality of my client. Over 20 years in business, Alyce has completed jobs with a large range and scope. Her projects encompass entire home designs, including all aspects of construction and renovation as well as full kitchen and bath design. 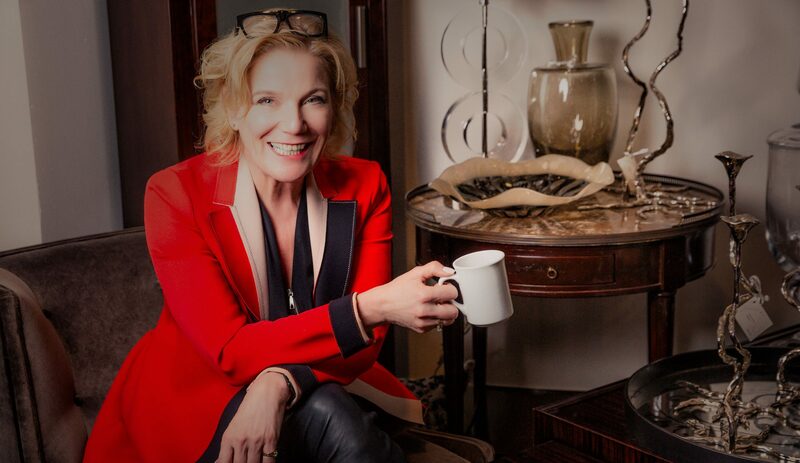 In addition to residential renovation and decorating projects across the province, Alyce has designed summer cottages and lake homes, completed turnkey design projects in Austria, Connecticut and Manhattan as well as an executive office and residence design in Dubai. Alyce has also designed interiors for commercial spaces in the city including dental offices, executive offices, a restaurant addition and roof top patio. Since 1987, Creative Avenues has built a reputation of consistent quality and style. Creative Avenues is more than a store. The personable and service-driven staff implement a wealth of design expertise, ensuring that each piece of furniture, lighting, art and decorative accessory is carefully selected with the customer’s unique needs in mind. Each unique piece in our collection is discerningly selected from collections around the world by owner and designer Alyce Drenth. 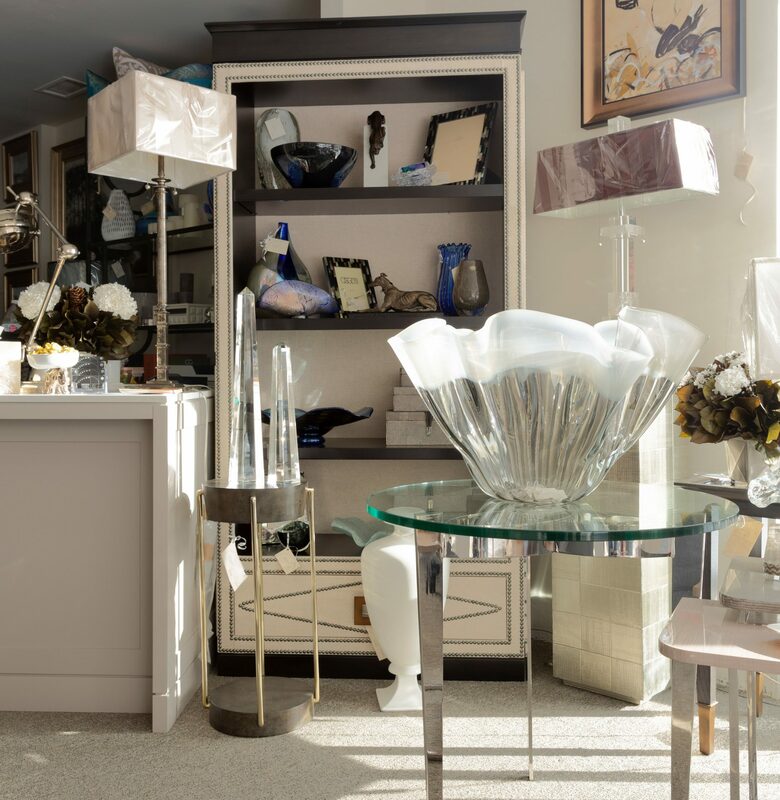 In addition to home furnishings, Creative Avenues carries a wide selection of original art and art glass pieces–as well as unique lighting and home accessories, all impeccably staged in our showroom. Imagined, designed and built by Alyce Drenth. With site assistance from Alair Homes and T&B Homes. An innovative and artfully designed building with attention to every luxurious detail. Employing the most respected trades and workmanship available. Completion scheduled Late Fall 2019. Leasing and rental inquiries contact us.